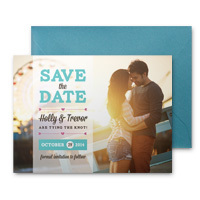 Customize and have us print your Save The Dates with your own photos and text! 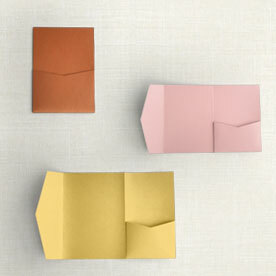 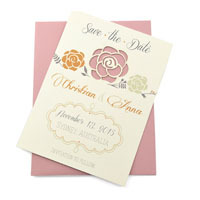 Many designs to choose from in Postcard format or with Color Envelopes! 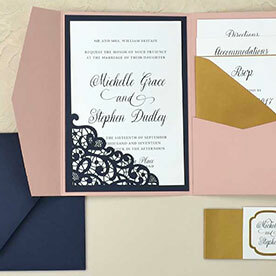 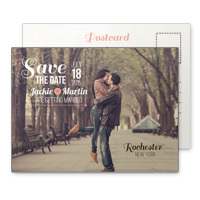 Customize your Save the Date today!